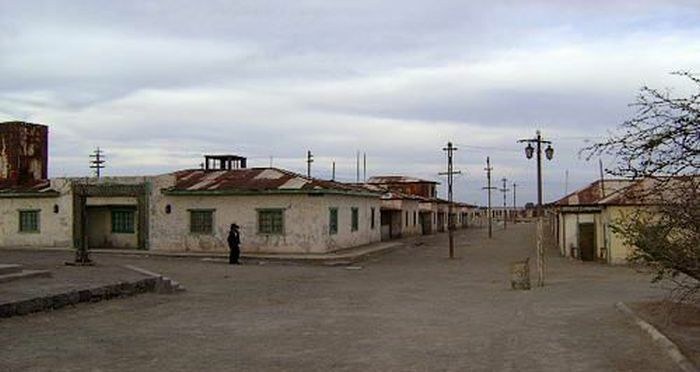 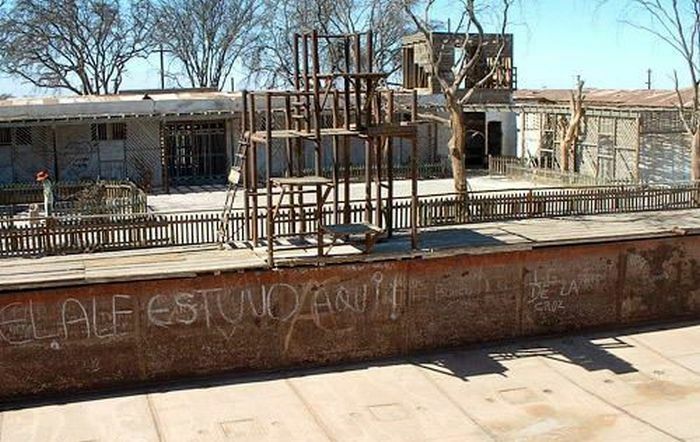 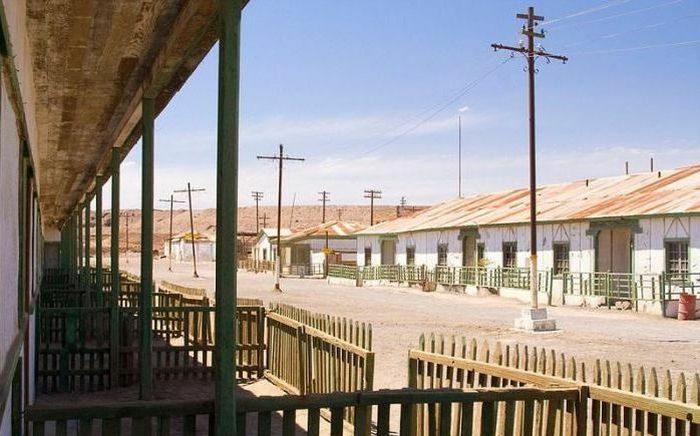 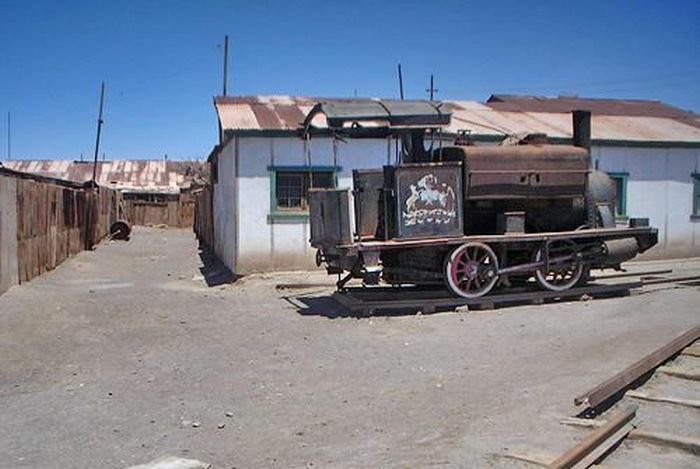 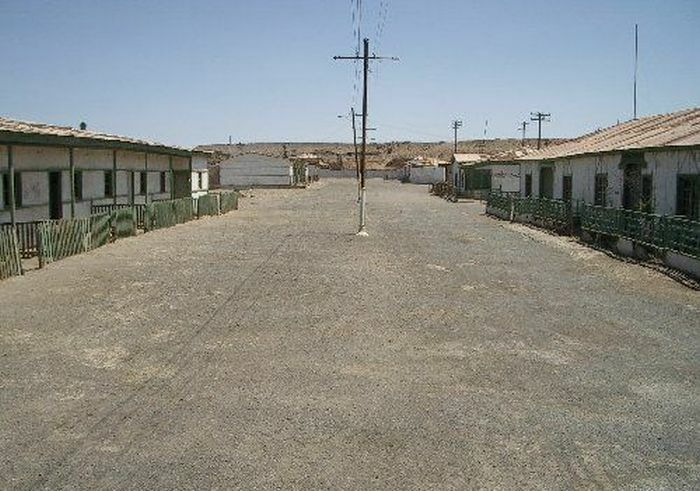 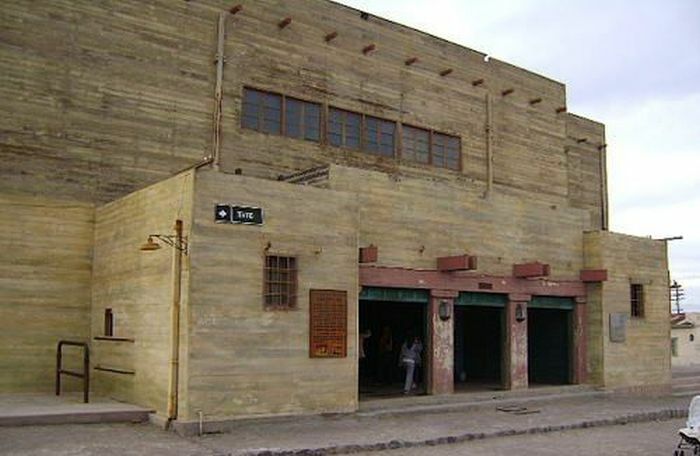 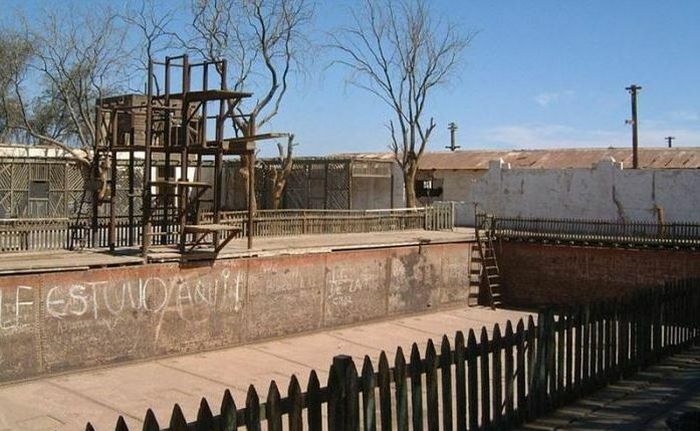 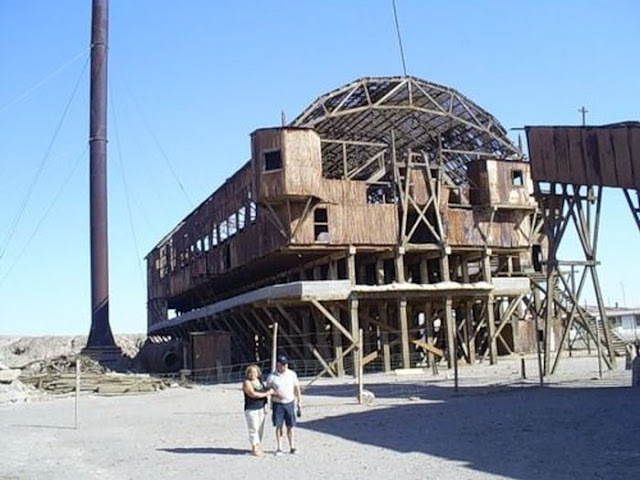 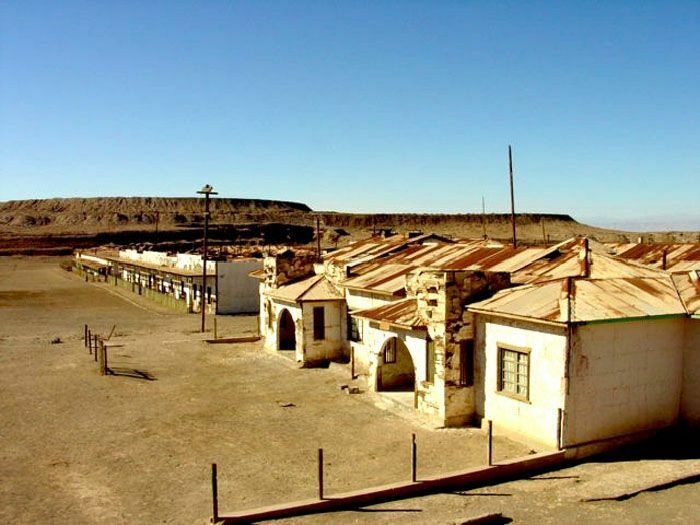 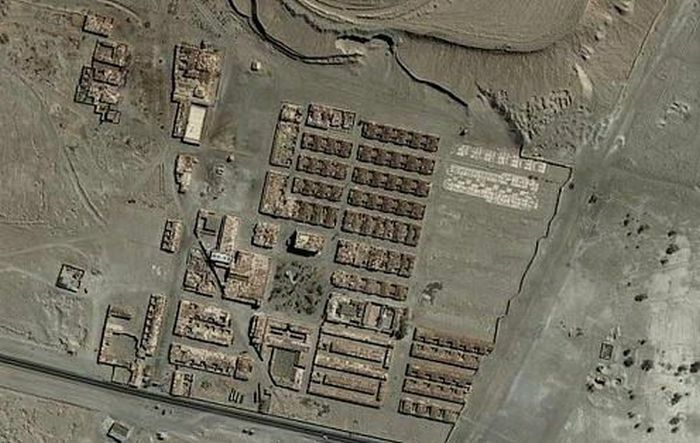 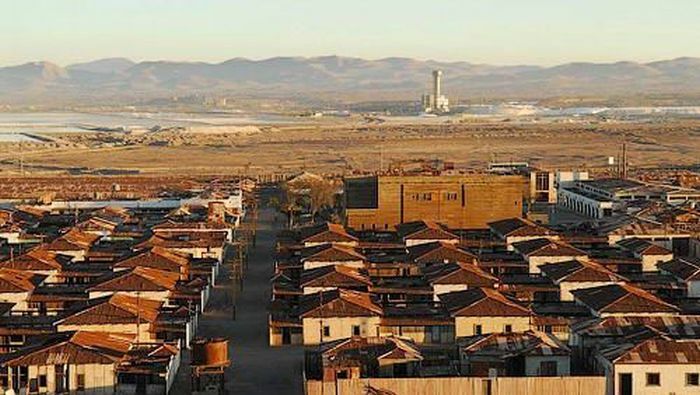 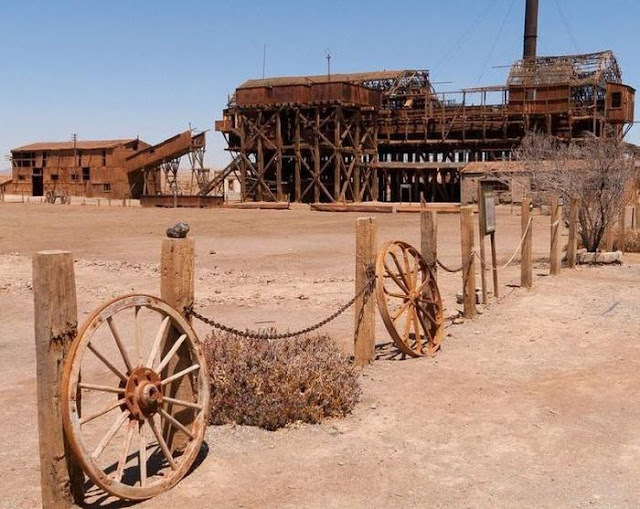 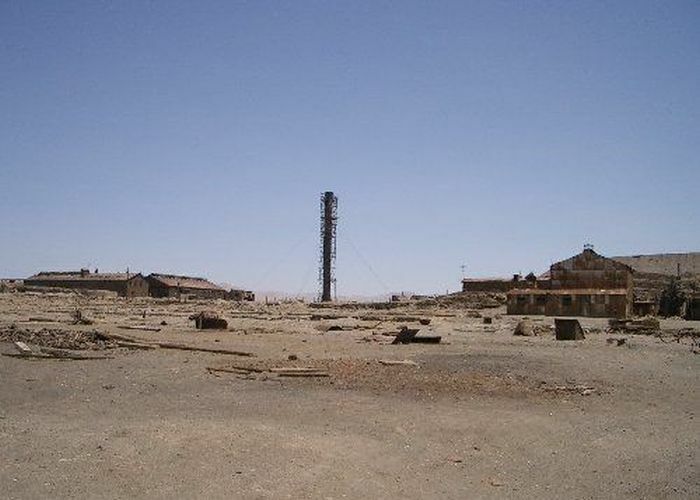 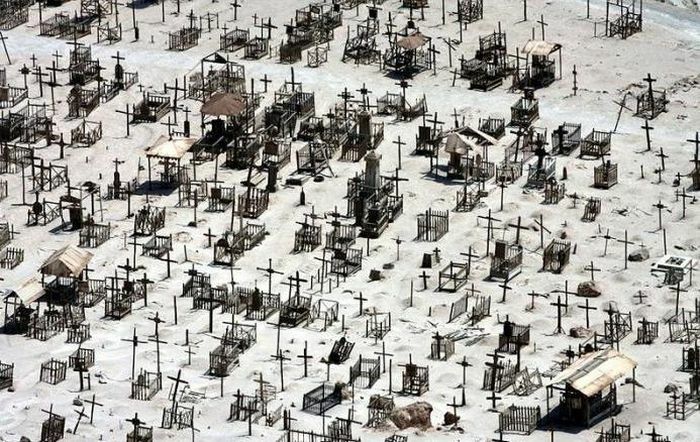 Humberstone is an abandoned saltpeter refinery located in the Atacama Desert in the Region of Tarapacá in northern Chile. 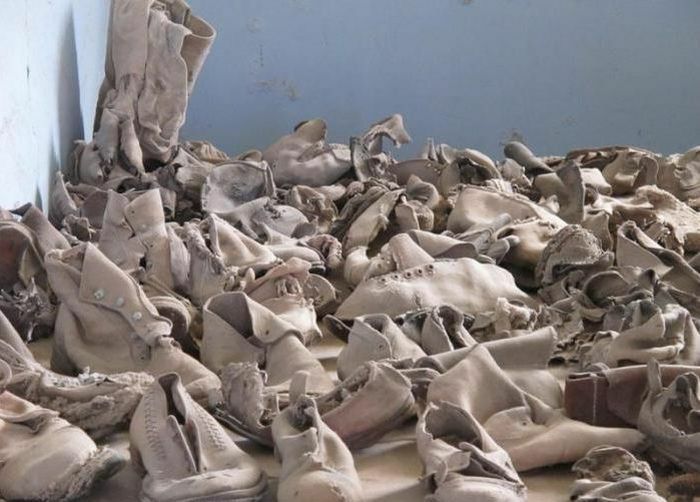 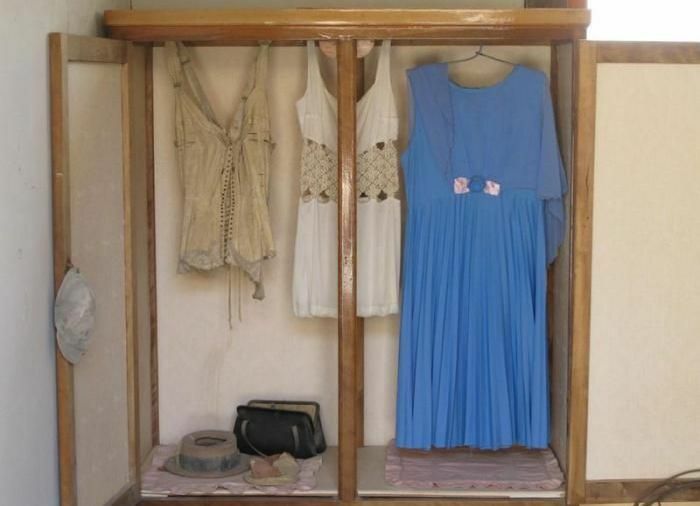 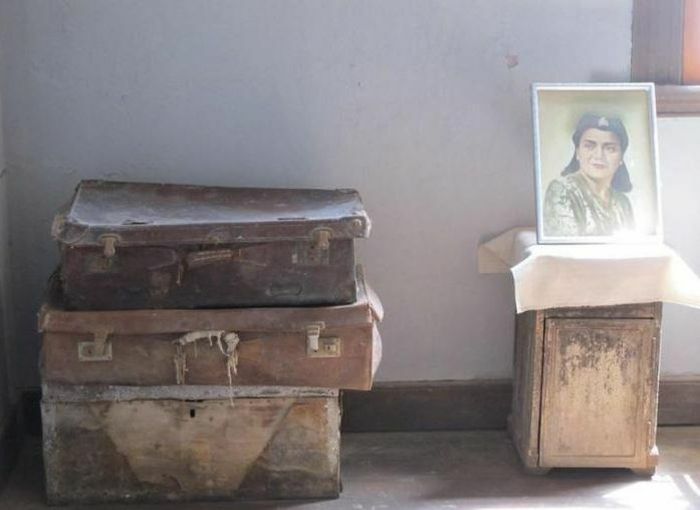 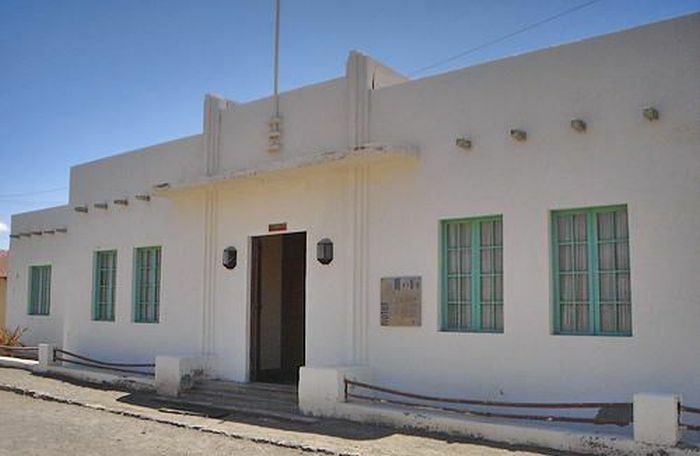 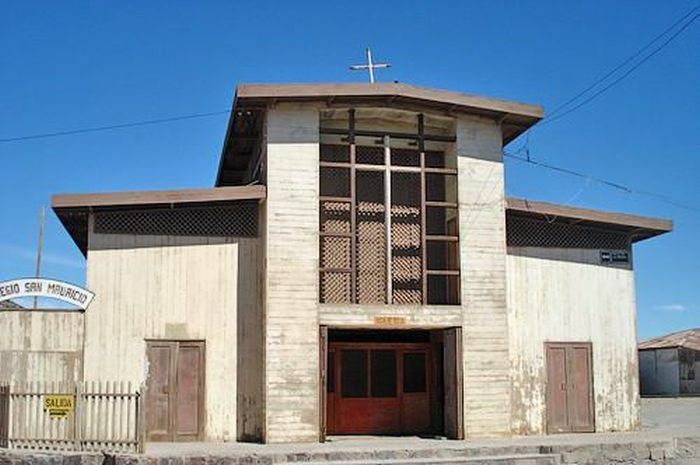 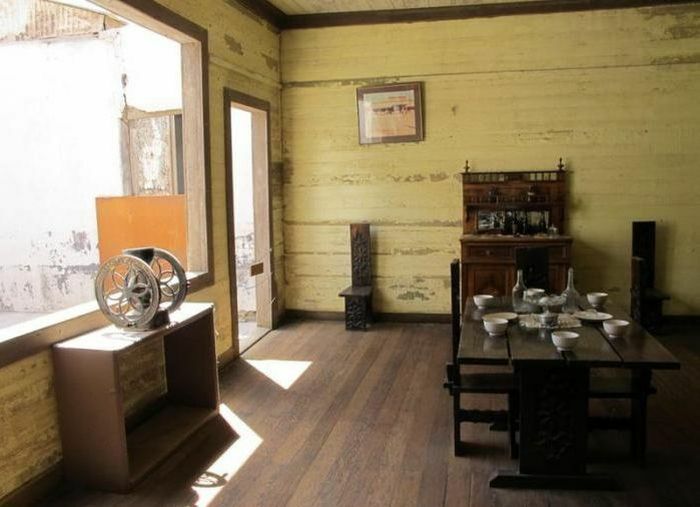 In 1970, after becoming ghost town, it was declared national monument and opened to tourism. 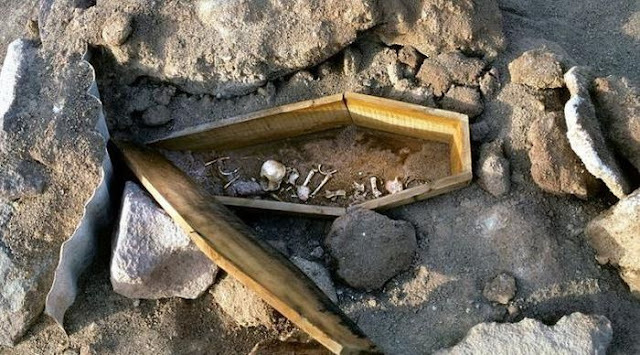 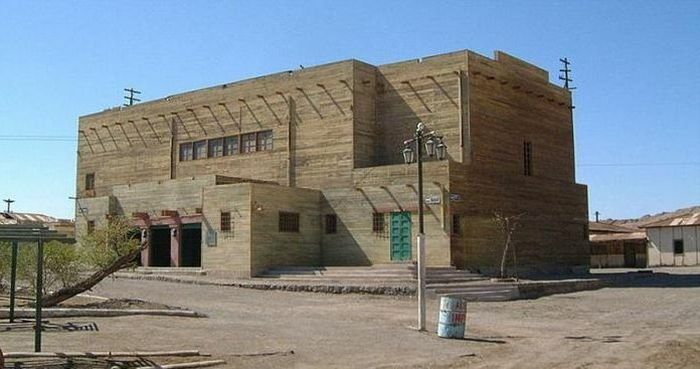 In 2005 it was declared a World Heritage Site by UNESCO. 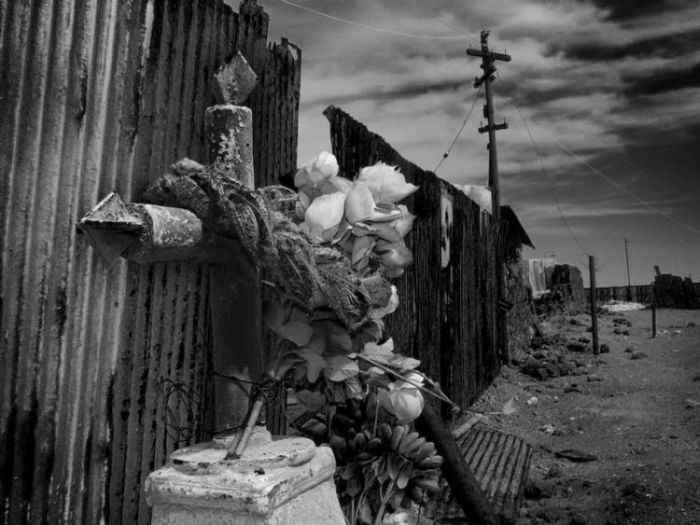 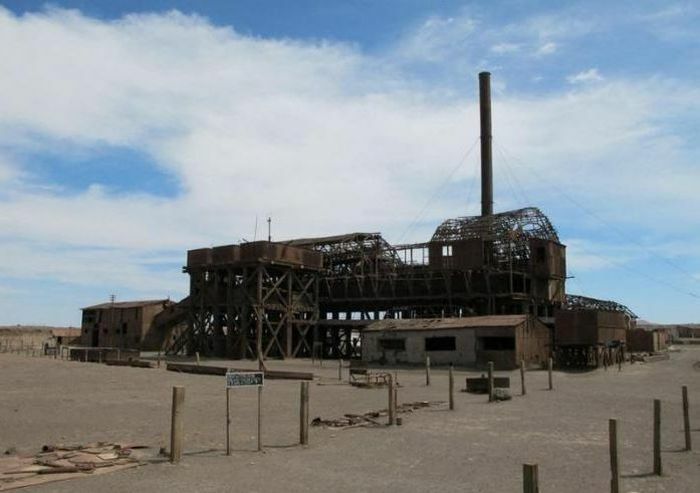 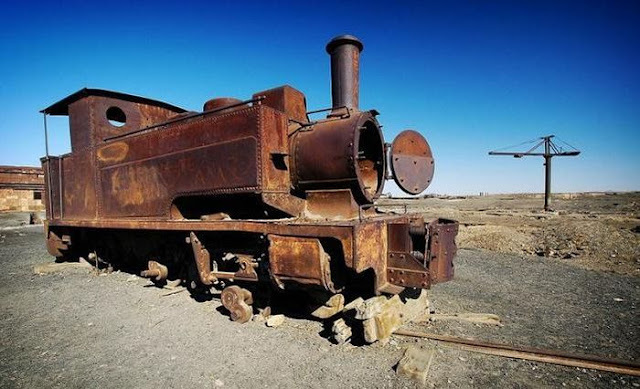 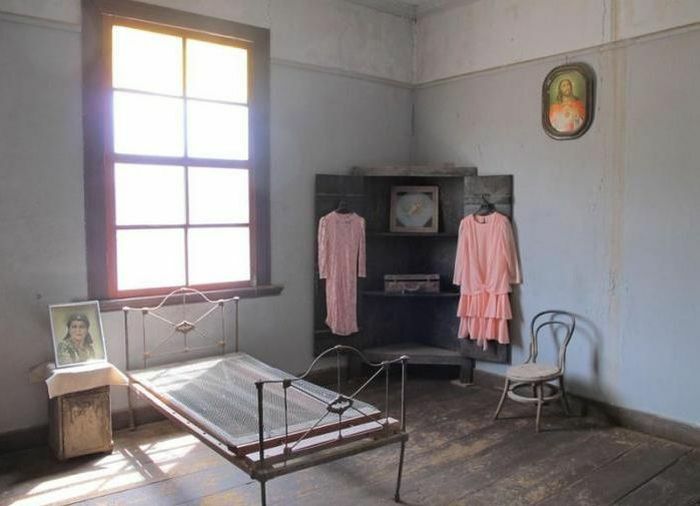 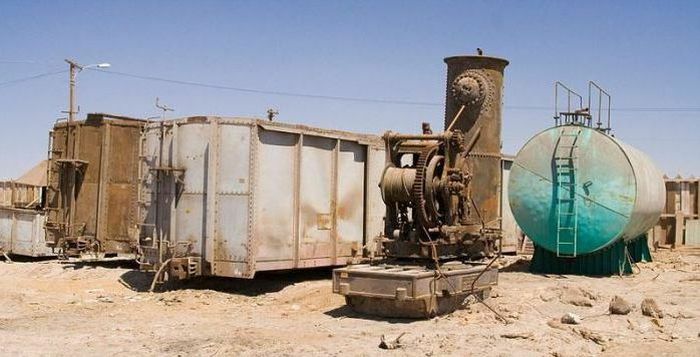 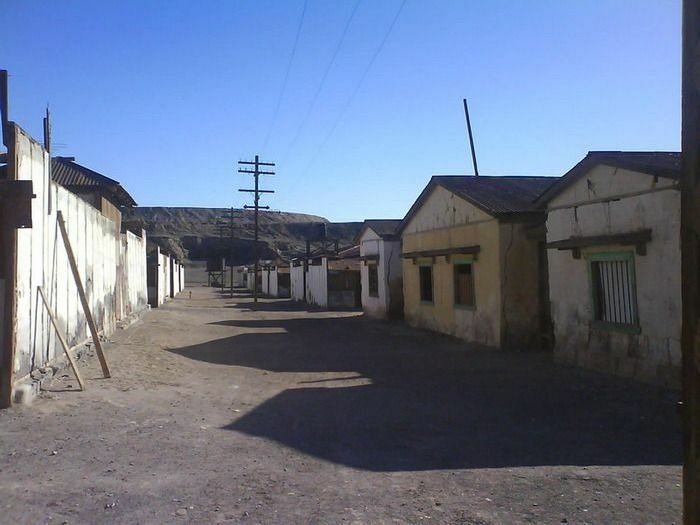 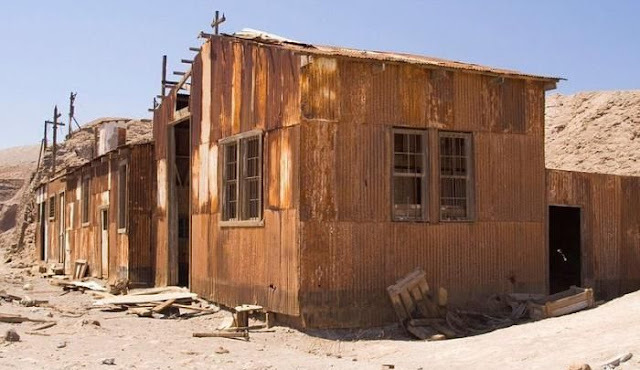 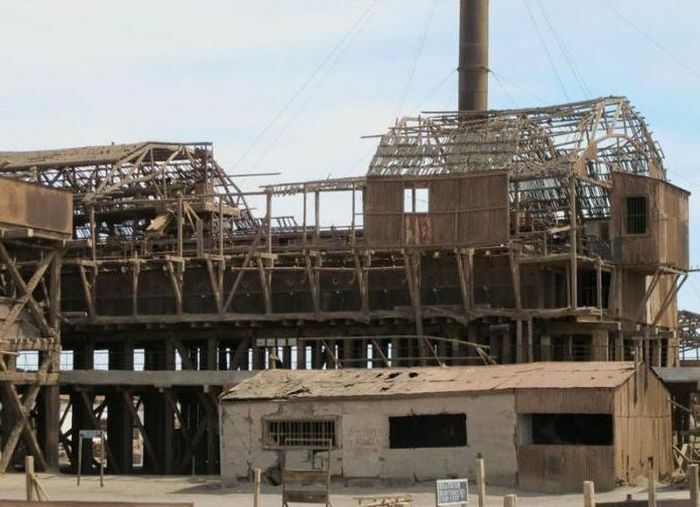 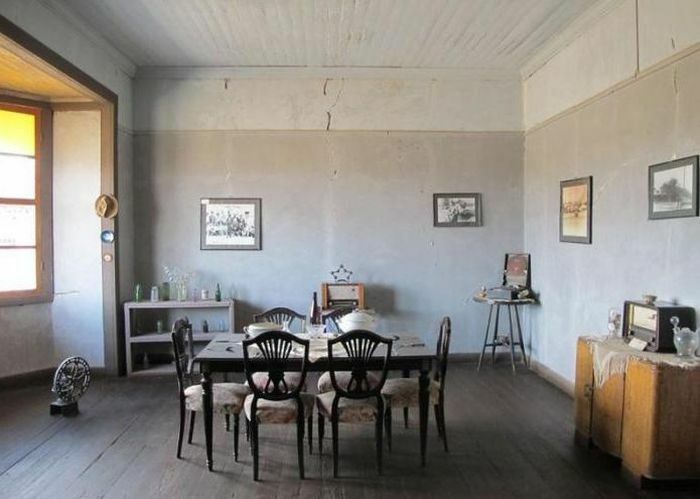 3 responses to "Abandoned Town Of Humberstone (33 Pics)"
It could be a great site from filming. 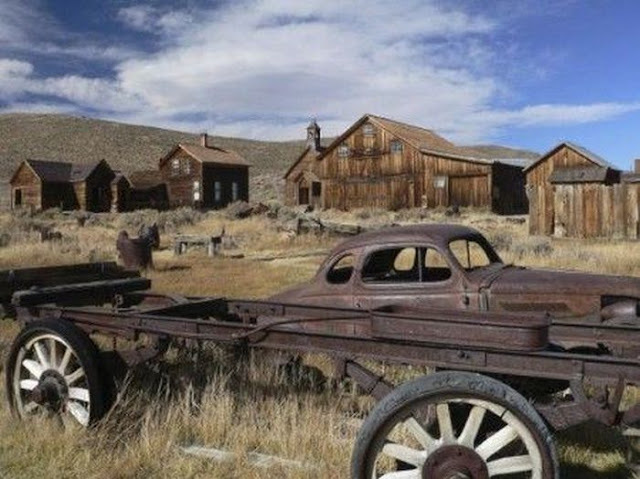 I find a feeling of Max Mad Fury Road.